You may or may not be aware of my latest project but if you're not this is the perfect time for me to tell you about it. 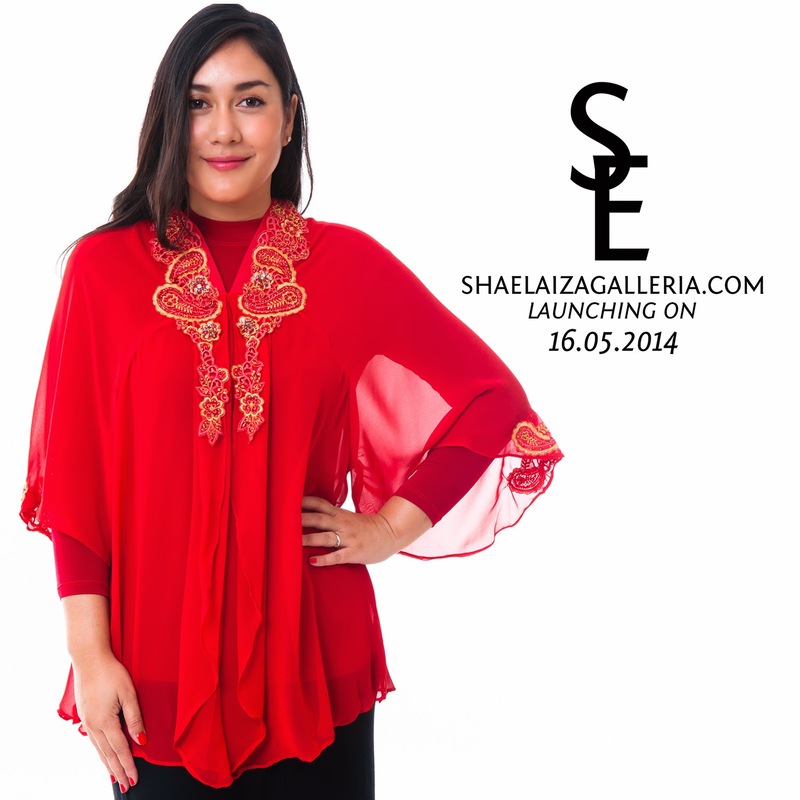 I have launched my online boutique ShaElaiza Galleria TODAY! Yes, after months of planning and hard work this day has finally arrived. Alhamdulillah. We are on Facebook and Instagram as well. So why entrepreneurship? Why now? I'm the kind of person who has more than one ambition and although that sounds like a brag, it's not. It means I get overwhelmed with ideas and easily get distracted. I've learned that when you have many things you want to achieve, you have to focus on the most feasible opportunities, first and foremost. I see entrepreneurship as another way to give and share what I have with others, be it financially, spiritually or intellectually. Trust me, this venture has not been a walk in the park but I'm excited to be able to incorporate my love for fashion, creativity and social networking with Islamic values. The wife of Prophet Muhammad (pbuh), Khadijah hint Khuwaylid (may Allah be pleased with her), is a great inspiration to me. Her boldness, intelligence, and entrepreneurial success are just a few of the things that keep me motivated. Alhamdulillah. If you have any questions or feedback about ShaElaiza Galleria, feel free to contact me. Please keep me in your prayers and have a blessed Friday everyone!